Remember our first edition of makeup trials we did in Delhi in August, 2018 at at CHI, The Spa, Shangri-La’s – Eros Hotel? It was a fun two day event with lots and lots of brides-to-be dropping by for their bridal makeup trials with leading makeup artists. Many of you missed the chance but, not this time. Yes! 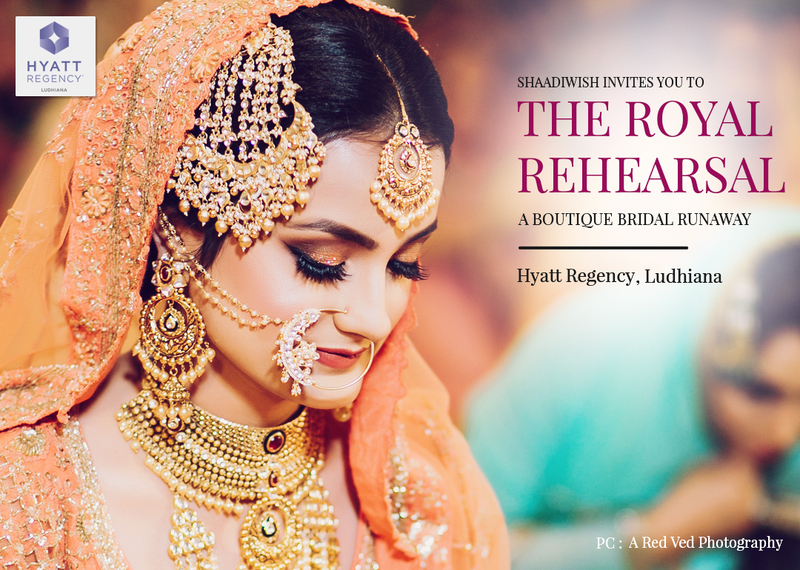 You read that right not this time, as we plan to land in Ludhiana with yet another gorgeous bridal runaway on 16th March, 2019 at Panache, Hyatt Regency, Ludhiana. But, there is a twist to this edition. You can have make-up trials from leading makeup artists, wedding planning consultations and bridal shopping, all at one place. We assure you, it will be bigger and exciting this time. So, set up your calendar and come down with your friends, sisters, mother, aunts and you can even bring your better halves for a better choice. Mehak Kawatra, Makeup By Iqnoor, Heera Anthony and Kohl Eyes By Jo. Wedding Consultation by the experts. Designer outfits to revamp your wardrobe at great discounts. Some quirky and new footwear options. 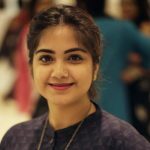 Chance to win quirky giveaways. 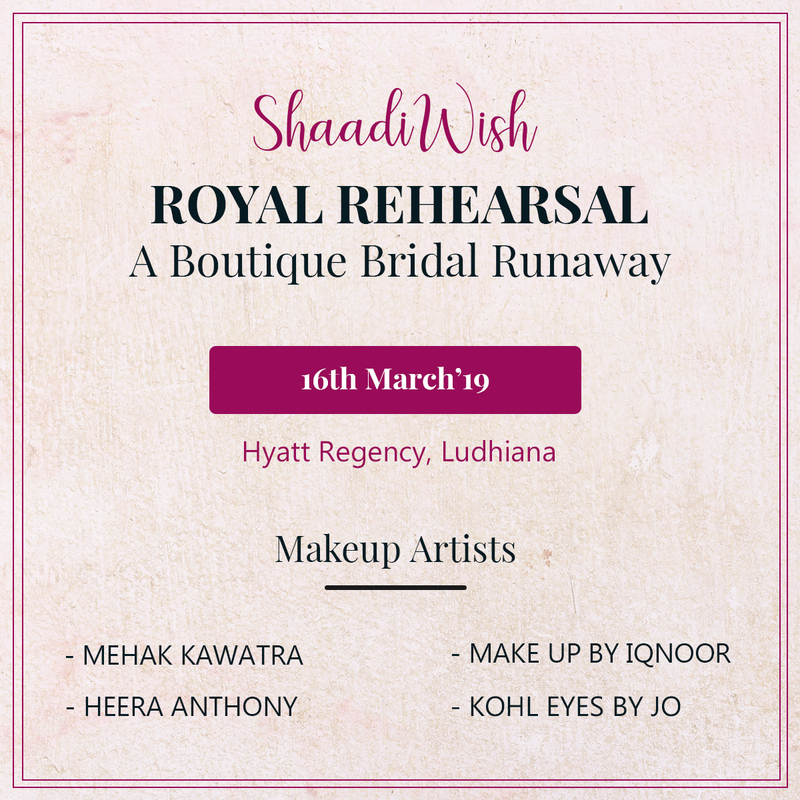 The list doesn’t end here we have a lot in store for all the ladies of all age groups so, fix the date with ShaadiWish. It’s 16th March ladies!!! Also, two lucky brides can win either a pre wedding shoot or a bridesmaid shoot exclusively organized and conceptualized by ShaadiWish. All you need to do is fill in this form and we will get in touch with you.